Installing wallpaper is an incredible method of making your wall beautiful and appealing. It is not just the floral patterns on the wall. Wallpaper is a very important aspect of the ambiance in a room. Wallpapers can be pricey and as such, they will need to be handled and installed with a lot of care. When you decide to buy and install wallpaper, it is important that this is done by the right experts. There are expert wallpaper hangers and installers who can do the work for you. 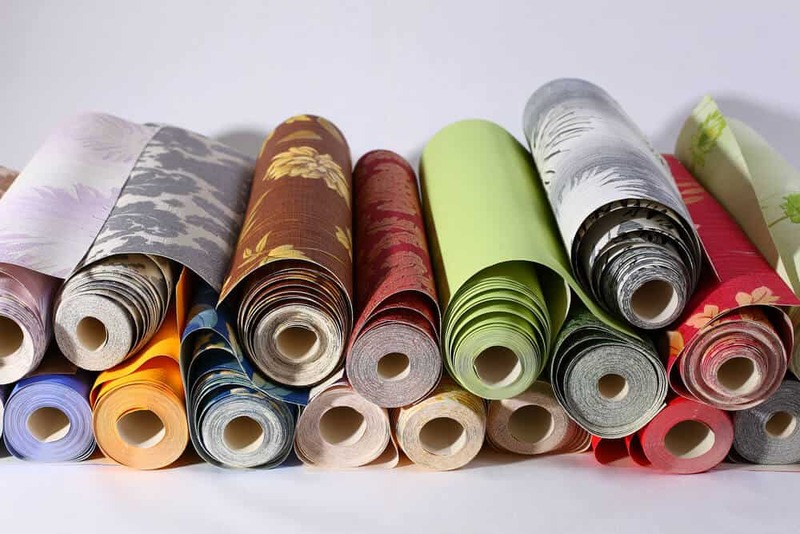 These wallpaper installers Perth experts will follow the right steps and procedures to make sure that your wallpapers are appealing and are installed in a manner that depicts professionalism. To install wallpapers on your walls, you will need a number of things such as wallpaper scissors and measuring tape. You will also need wallpaper paste as well as a paint roller. For the pre-pasted wallpaper, you will also need a bucket of water to help you in the installation process. You need to get the walls ready for the installation process. Here, you have to clean the walls and make sure they are free of dust. You should then remove any kind of art on the walls or anything that could be hanging on the walls. The next thing is measuring of the walls. The width and height should be noted. Mark a vertical plumb line from the midpoint of the wall. You will line the edges of the first sheet through this line. Ensure that your pattern can match up to the bottom of the wall. You should lay side by side two rolls and line the pattern. You should then mark the point where the bottom of the pattern needs to lie. You should measure 3 to 4 inches below this point, so as to have wiggle room. Using a straight edge, draw across the paper width, a straight line. You will then trim the paper across this line and repeat this procedure for all the wallpapers you have. You can start from the bottom and measure the height of the walls. Using a straight edge, cut your wallpaper and label the bottom and the top. You should then repeat this process with all your wallpapers until you have enough to cover all the walls of your room. The wallpaper can either be prepasted or not. For the pre-pasted wallpaper, you need to use a sponge that has been slightly moistened on each strip of the wallpaper. This activates the adhesive. If your wallpaper is not prepasted, you should apply wallpaper paste on the back surface of the strips by use of a paint roller. You can start from the ceiling and unfold the strip. Start with the top half and line it to the center plumb line you made before. Using a putty knife, smooth the strip and do it against the wall. You should then repeat the procedure with the bottom half. There will be at least 3 or 4 inches of wallpaper at the end. This can be trimmed and the edges fixed appropriately.